You’ve heard it said if you do what you love, you’ll never work a day in your life. That doesn’t mean we don’t get challenged or exhausted or even get to a point where we doubt ourselves....but overall, it is true. Why we entertain: Because we love it! It isn’t because we think we are great....it is because we love singing and playing songs that bring joy and happiness and lots of good memories! It’s what we do. It is what we are called to do. It is what we love doing as a couple. I remember when we were singing at Melhana every Friday and Saturday night, from 6 - 10 pm....and many nights without a break; one of our good friends asked me how in the world could we work those hour, especially after a full day at work? We had to laugh because we didn’t consider this work. Yes, it could be challenging. Yes, sometimes our voices got tired...but honestly....think about it: We got to dress up. Go out (like on a date), sing love songs to each other in the most romantic B&B around AND we got paid for doing it. No Brainer!!! Doing what we love is the glue for when it gets tough. We certainly have had some difficult gigs. Funerals, high pressure weddings, and equipment challenges, outages, etc. BUT, the key: there is always an opportunity to get it done well...and enjoy the memory. Aside for moving equipment, sweating, the gig? Love it! Unknown to most people, a 3 hour singing gig takes us about 10 hours over all...not including practicing for it. Getting the equipment, setting it up, getting a sound check, going home to rest up and change, driving back to the gig, doing the gig, breaking down the equipment, taking the equipment to storage, and driving home. Yep. Just about 10 hours. So, when someone asks us to sing just 1 or 2 songs....fee doesn’t change much. We always want to work with our client, but we have to determine what the total cost is for us as well. So if you are looking for a concert....you might want to check other entertainers. If you are looking for a fun experience and making a lot of great memories....call us. We would be honored to be your entertainment! 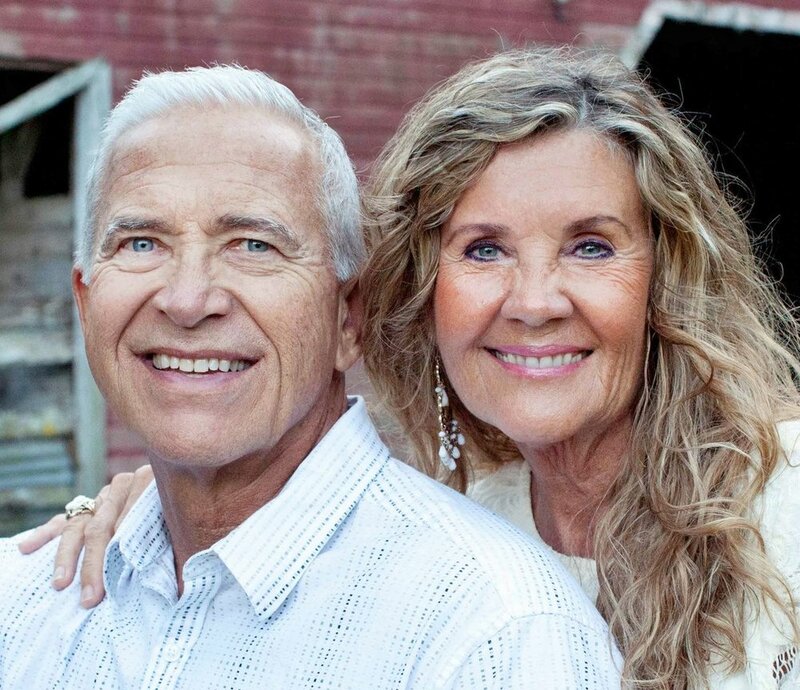 Tom & Julianne are both experienced musicians, in and out of the church setting. They've been playing and leading in both together, for more than 30 years. They truly love it!